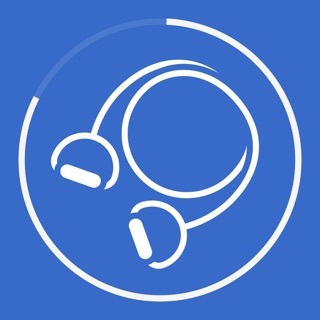 Physical fitness and athletic training – the powerbands app by letsbands.com brings you training exercises that reflect the latest insights from the field of sports sciences – and are effective to the max! The elastic powerbands provide resistance to every movement and will help you achieve your training goals faster – from warm-up to building muscle, from trimming tummy, legs and bum to stretching. Online connection recommended. How will I benefit from the powerbands app? Through training based on the latest insights from the field of sport sciences, top quality instruction on how to perform each exercise – and a direct route to your personal training goal. But what exactly are powerbands? powerbands are elastic bands that provide various levels of resistance to your training efforts to make them especially effective. Where can I get powerbands? That's easy: go to https://letsbands.com/international-shopping?lang=en or follow the direct link to the shop when you have downloaded the app. 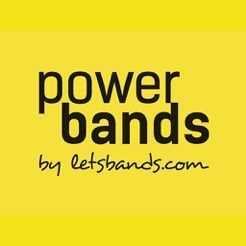 We recommend the powerbands set PRO to get the very best out of every exercise. What training goals can I achieve with the powerbands app? Your own goals! The app is already subdivided into sections for warm-up, tummy, legs and bum, muscle development and stretching. Where, when and how can I train with the powerbands app? Anywhere, any time and however you want – from training endurance and strength to coordination and speed. powerbands are also ideal for interval training and stretching. All you need are your powerbands and an Internet connection. Endlich eine app fuer das training mit minibands.